What If? 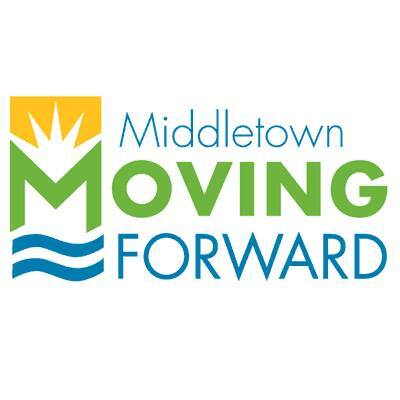 Middletown is a community-run organization that is looking to make Middletown the best that it can be as we step from our bright past to our even brighter future. 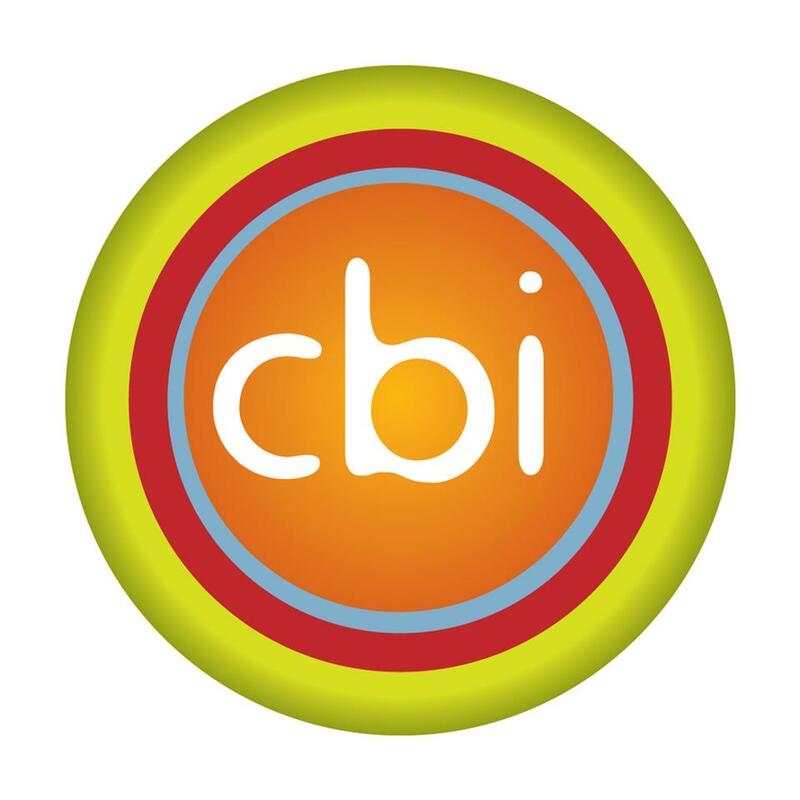 Handled by passionate community members just like you, we strive to collect all ideas, dreams, opinions, and possibilities from our community to start to transform our Middletown. We have recently completed our community visioning process and are excited to share our findings with you. Please take a look at the Vision Report page, or check out the Vision Report here.